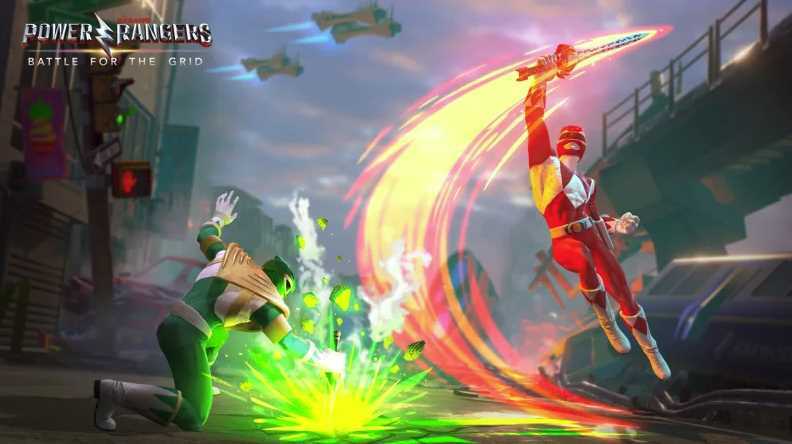 nWay, the developer and publisher of mobile fighter Power Rangers Legacy Wars, Power Rangers: Battle for the Grid pits rangers and villains old and new against each other in battles across PlayStation 4, Xbox One, Switch and eventually PC. nWay’s joined forces with Hasbro and Lionsgate to tap 25 years of Power Rangers history for Battle for the Grid. 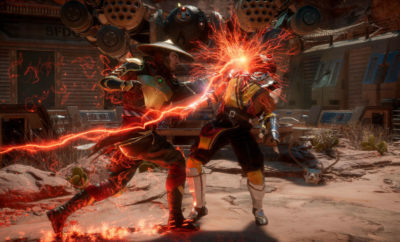 According to the official announcement, the fighting game eschews complicated controls in favor of a more clear system, stating “the depth is knowing when to strike, not how.” Sounds like a variation on a mobile fighter to me. 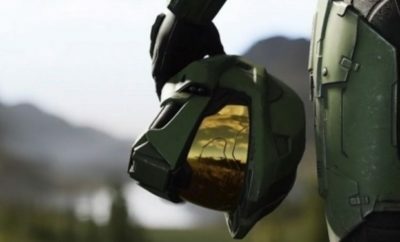 Power Rangers game will launch in April for the Switch, Xbox One and PS4, with cross-platform play, enabled across all 3 platforms and a PC version coming soon. Power Rangers: Battle for the Grid will cost you around $19.99, with a special collectors edition with extra skins will cost you $39.99.